The third abomination from Coffin Creep is here! 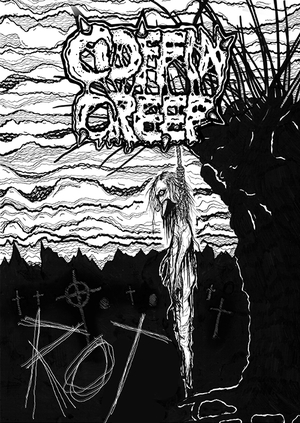 Grotesque Death Metal is of course delivered upon us, but this time it is darker and more vicious! 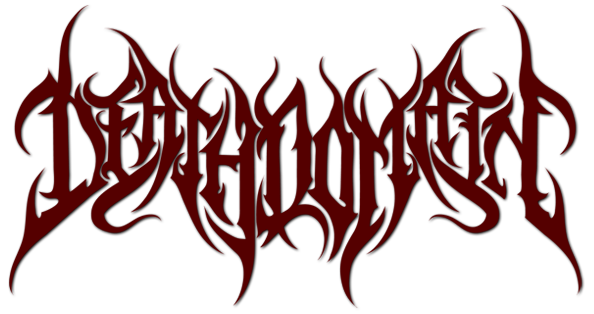 The band also gives us another cover, Carpathian Forest's "One With The Earth"! 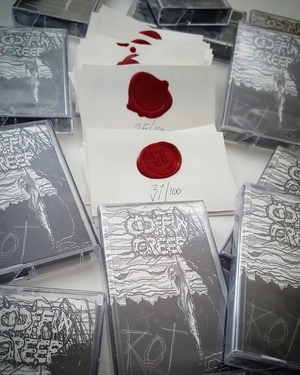 The cassette is limited to 100 copies and includes a hand numbered card with a download code. Visit the band on their Facebook for the latest band news. Note: A hand numbered card with download code is included.